Los Angeles songwriters Etta Friedman (18) and Allegra Weingarten (19) began their bedroom pop two piece, Momma, soon after meeting in high school and bonding over a mutual love of LA’s DIY scene. Inspired by the scene surrounding local all ages venues like The Smell and Pehrspace, the two started the recording project as a way to write about and reflect on their experiences as young women growing up today. After demoing a handful of the first songs they wrote together, Friedman and Weingarten got together over the summer of 2016 to record the six songs that would make up their debut EP, Thanks Come Again. 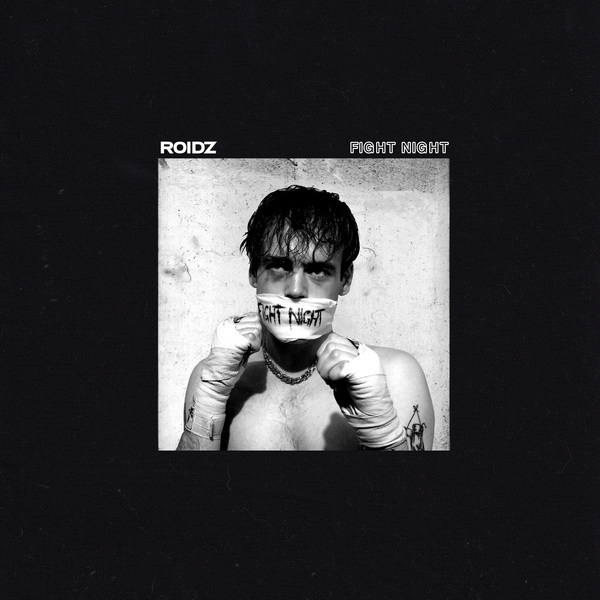 The pair shared roles playing each instrument on the release, and worked with producers/engineers Sebastian Jones and Aron Kobayashi-Ritch to conjure the EP’s moody atmosphere. After the release of Thanks Come Again in August 2016 Momma began more regularly playing shows across Los Angeles, performing alongside local favorites like Teeks (Austin Feinstein of Slow Hollows) and the solo projects of both Cleo Tucker and Harmony Tividad of Girlpool. After a year of playing shows, Friedman and Weingarten graduated high school and each moved out of LA to pursue higher education at different universities on the other side of the country. 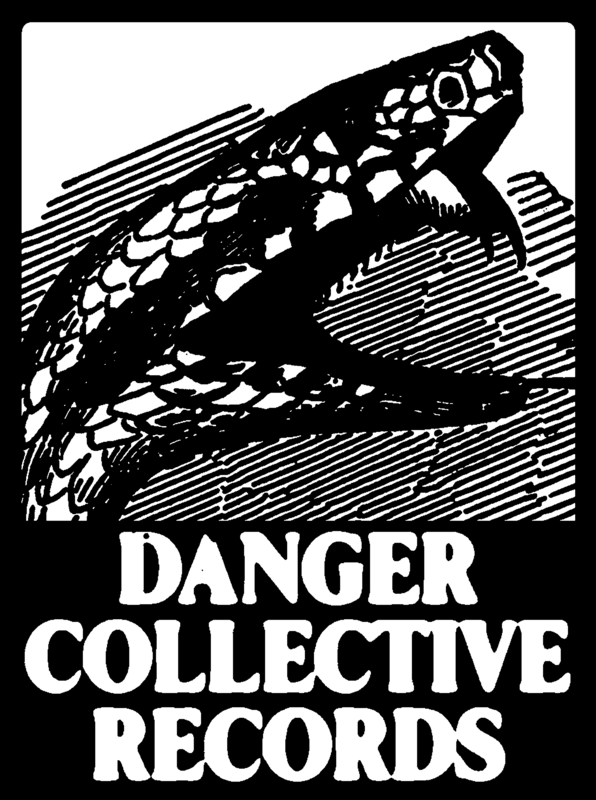 While apart the two continued to write on their own, slowly amassing material for their first proper LP. In 2017 Friedman and Weingarten invited multi-instrumentalists Zach Capitti and Yarden Erez to fill out Momma’s live band and began working out new arrangements for their follow up. 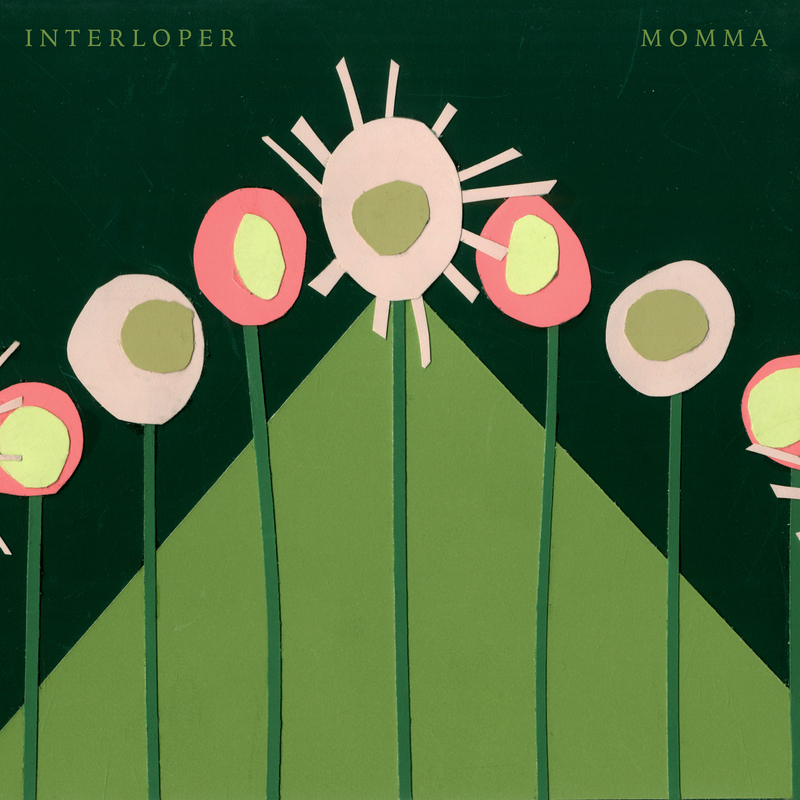 On Interloper, Momma’s new LP coming out later this year via Danger Collective Records, Friedman and Weingarten channel the sounds of north west garage and grunge acts like Helium and Sleater-Kinney while employing their unique songwriting and storytelling. 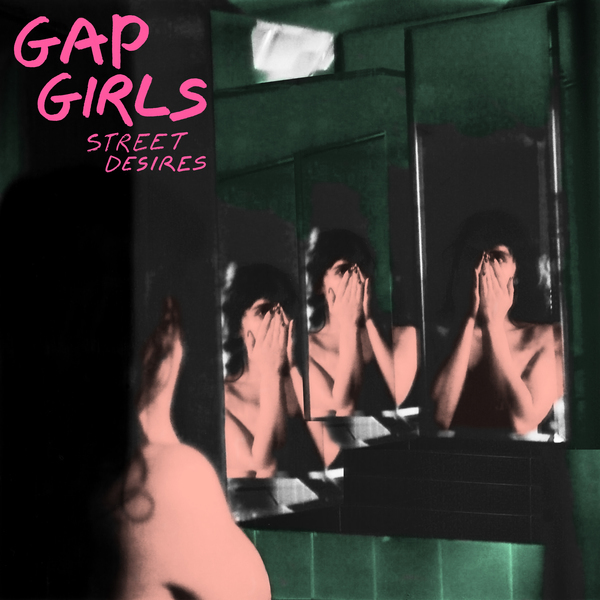 Much of the songs on the album were initially conceived through late night conversations between the two girls once they reunited and reflected on their year spent apart. Friedman and Weingarten’s disjointed lyrics and infectious hooks give Interloper its intriguing character and show both women flexing their talents as musicians and writers. 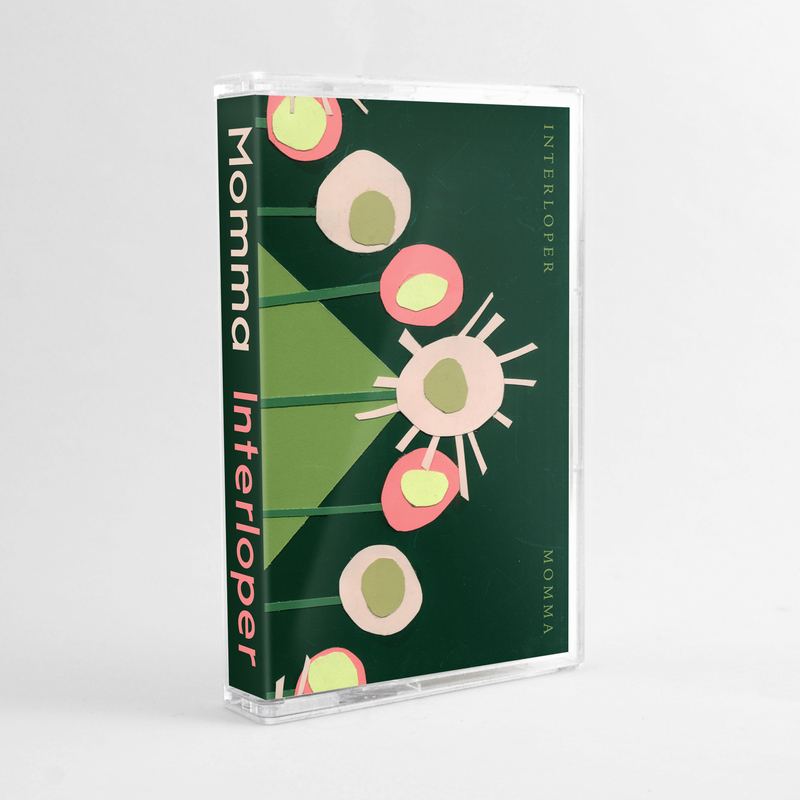 Momma captures the spirit of performers before them like Liz Phair, The Softies, and The Microphones, juxtaposing bright sonic textures with ominous vocal performances and complex subject matters. 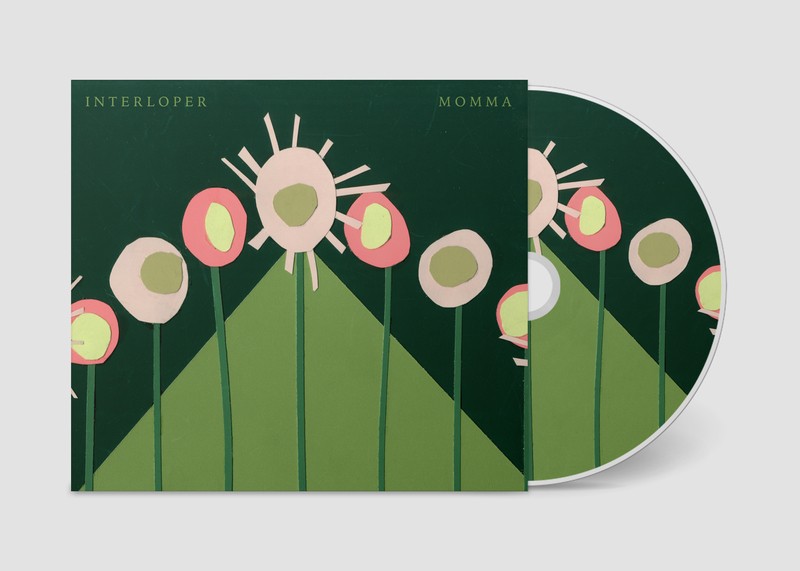 Interloper is available on cassette, cd, and digital download. 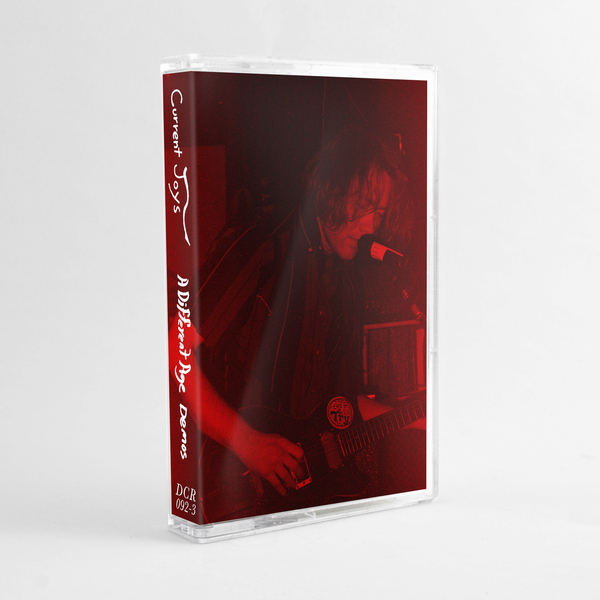 CD's and Cassette come with a free digital download of the album. 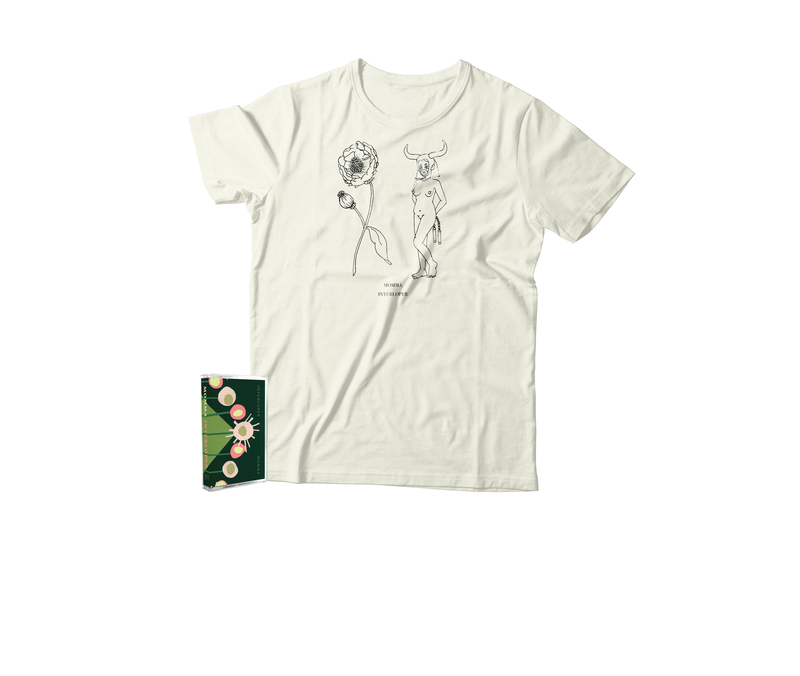 Limited edition Momma Interloper shirt + cassette or CD bundle. Shirts available in sizes S-XL. Online exclusive design by Etta of Momma. 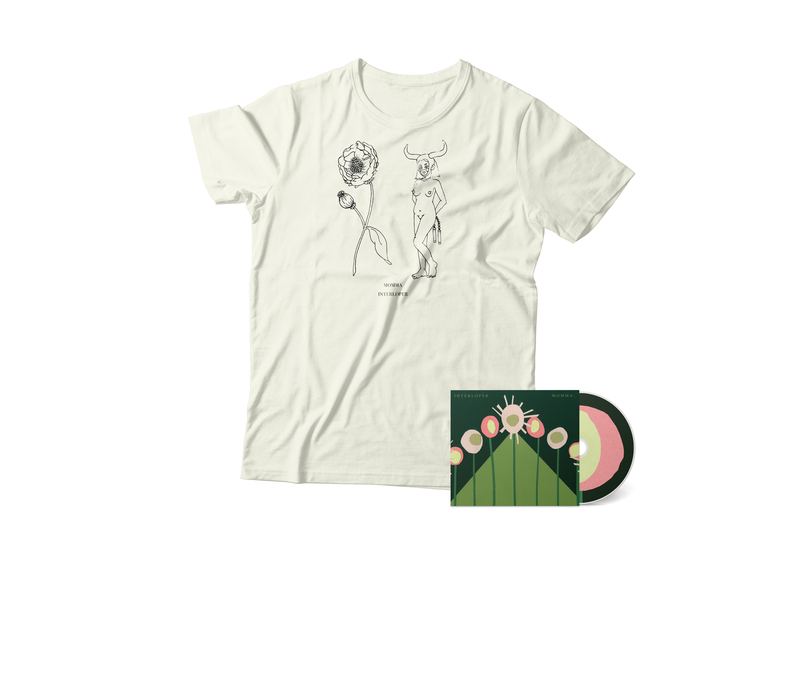 Includes free button with all pre-orders.